You can write codes from the bottom up, upload pre-made objects or do both. You also have the option to make your games data-driven or just partially data-driven. 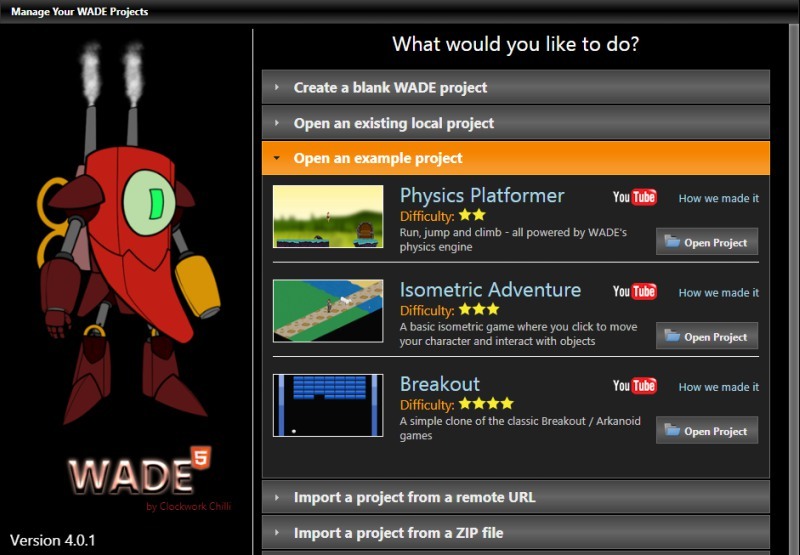 The game engine has its own visual editor specially customized for popular genres like match 3 or hidden objects. More details about the new game engine can be found here.